Hi, I am Asma. Welcome to our happy place. Hope you enjoy making easy and fun art and crafts projects with your kids just like me. I love creating easy art and crafts projects with my very talented 7 year old daughter. I tend to use simple materials and easy steps to make gorgeous looking crafts. I make all of these projects with my daughter and she thoroughly enjoys making them with me. That’s why i call it our happy place. In fact this is the best quality time we spend with each other. All the glitter, paint and glue are perfect for creating everlasting memories. I want this time to be what my daughter cherishes all her life and thinks of as her happy fond memories!!! I love the mess we create (but mind you not too much mess!!! after all i have to clean it up too eventually) and all the fun we have and all the small talk we do about random stuff. I will soon be adding easy arts and crafts appropriate for Early Childhood Education. I am a Certified Early Childhood Educationist and know how crucial these early years are for a child’s development. There is nothing better then gently teaching your child with fun crafts and activities. 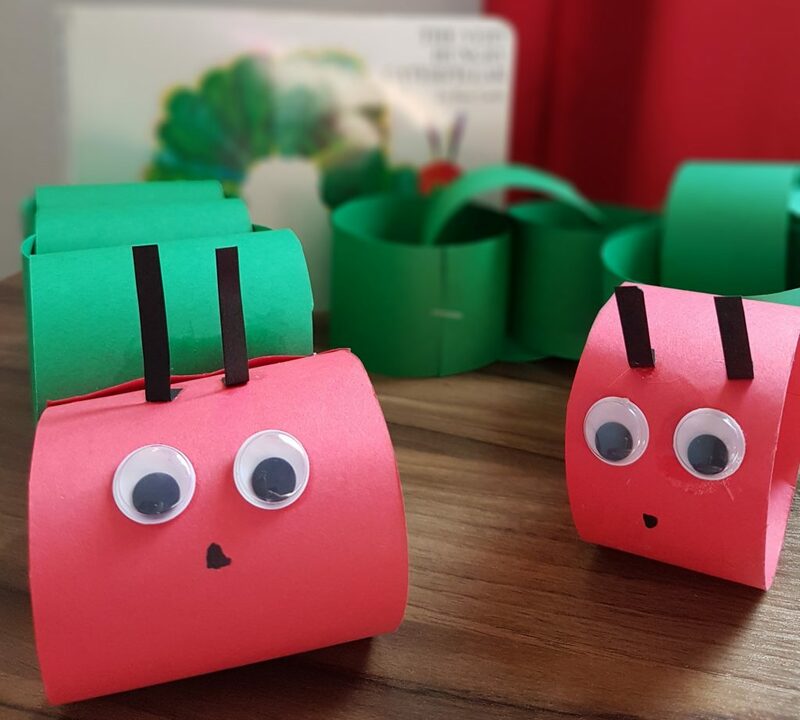 As an example do check out my Very Hungry Caterpillar craft inspired from the famous children’s book The Very Hungry Caterpillar by Eric Carle. This craft allows you to encourage reading as a habit from an early stage and involves your child in the story. Along with these educational crafts you can also find everyday fun crafts which are super easy to make. With little kids around i understand that no mom has the time or the patience to make highly complicated crafts involving many steps and hard to find expensive supplies. So keeping that in mind you will notice that my crafts are simple to make and use everyday craft supplies which are easily available everywhere. In fact i encourage you to keep a few of these often used supplies always handy at home. Over the years i have noticed that somehow crafting helps calm down every child. 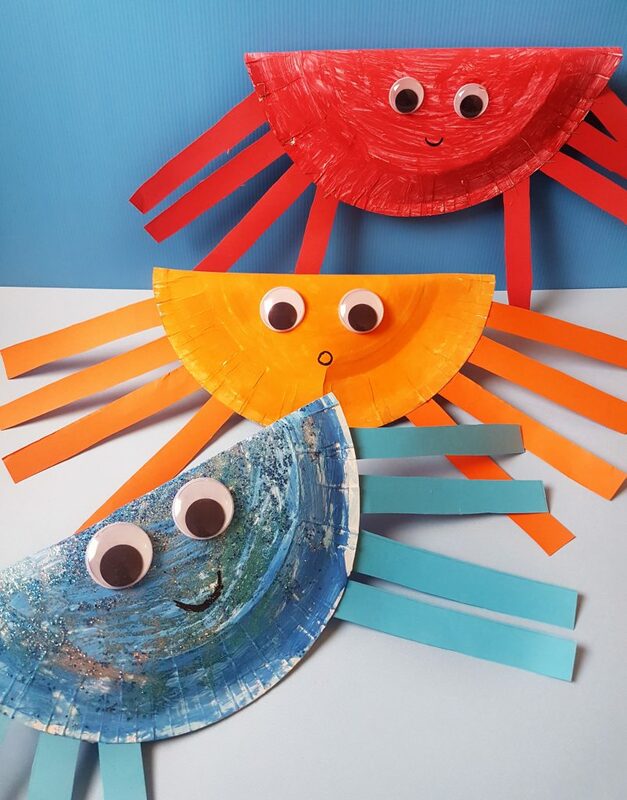 Check out my super easy Paper Plate Crabs to see how i use simple supplies to make adorable crafts. 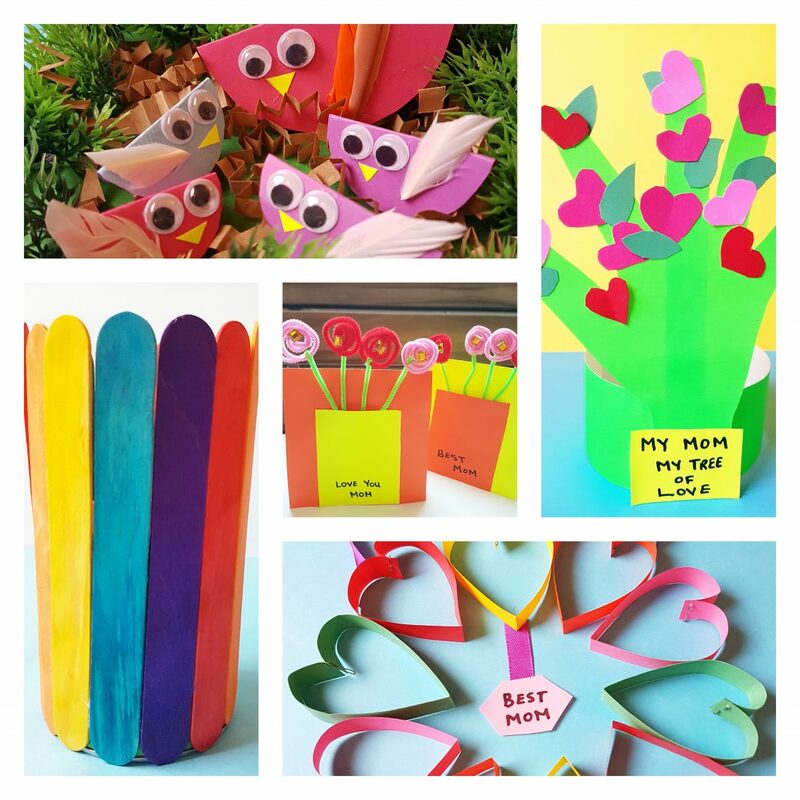 Hope you and your kids enjoy making all these fun crafts as much as we do. So as we begin this journey of creativity A Very Happy Crafting to you and your kids!! !